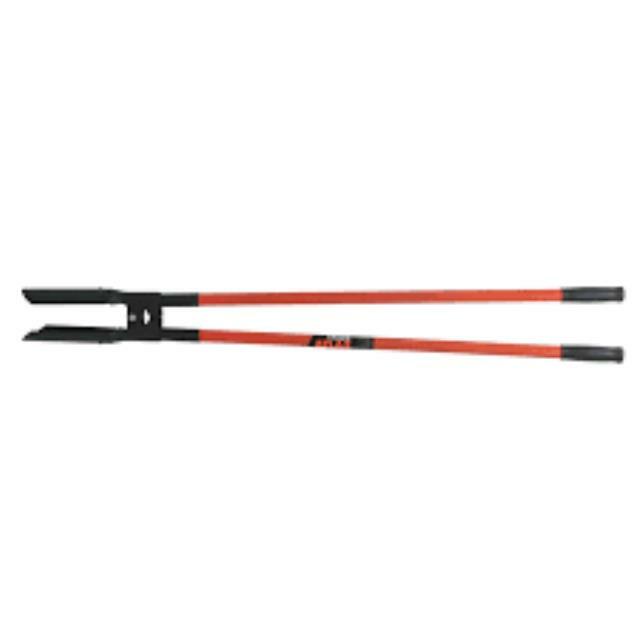 Suitable for digging post and in-ground support holes for planting trees and shrubs. It offers a unique scissor action by piercing the ground with its blades. Suitable for use in most soil types. * Please call us for any questions on our post hole digger scissor type hire & rentals, serving Perth & Western Australia.